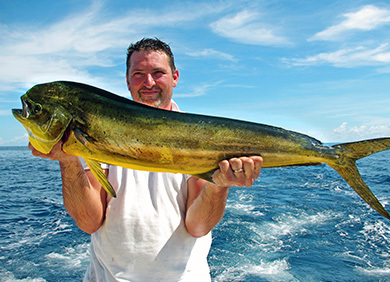 Try your luck fishing the waters around Grand Cayman. 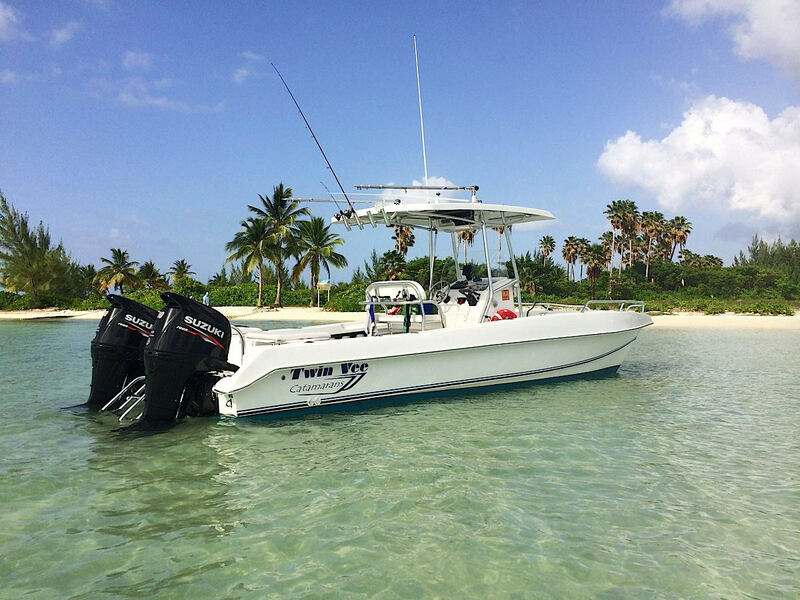 The Cayman Islands is renowned for the fantastic deep sea fishing which starts already 10 min from the dock as the waters around the Island are very deep close to shore. Charters are either Half Day (of 4 hours) or Full Day (7 hours) and depart from either the West Bay Dock or Morgan’s Harbour. The crews all have extensive experience here in Cayman and the gear is all high quality. Trips include free use of the gear, bait and ice and water. 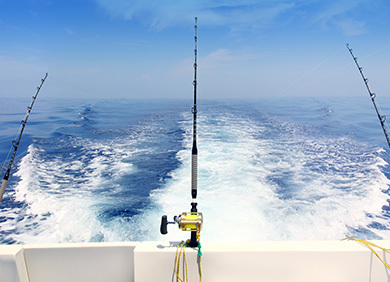 Our catch in Deep Sea fishing ranges from the mighty Marlin, Wahoo, Mahi Mahi and Tuna. 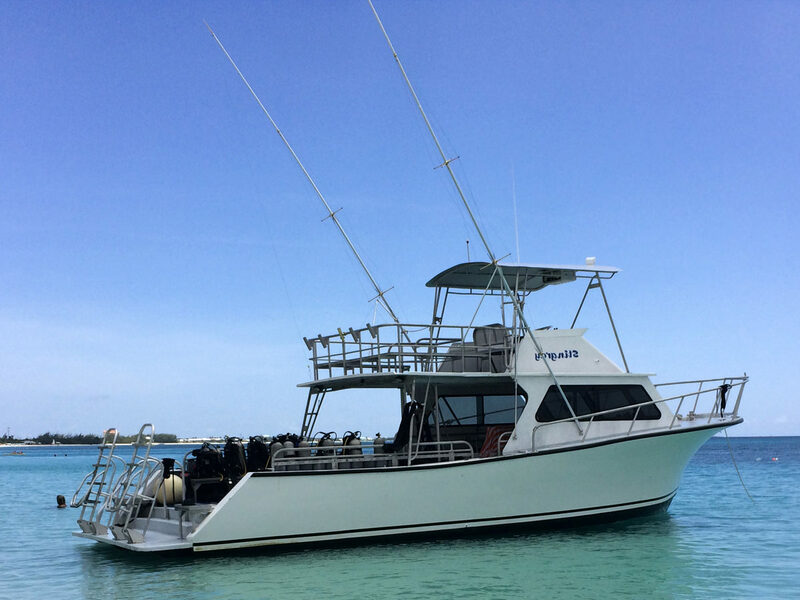 If you prefer to go reef fishing, we target Grouper, Snapper and Ocean Turbot. 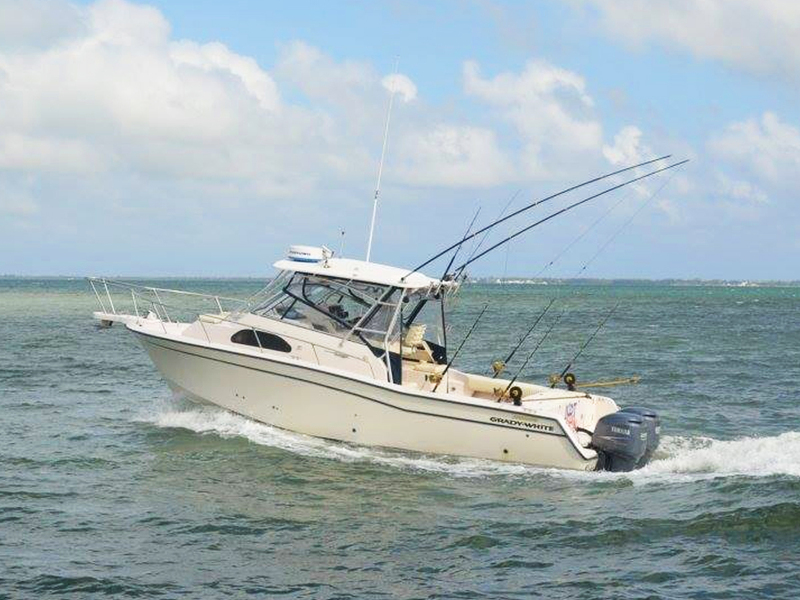 Shark and Swordfish Charters are available by special request. 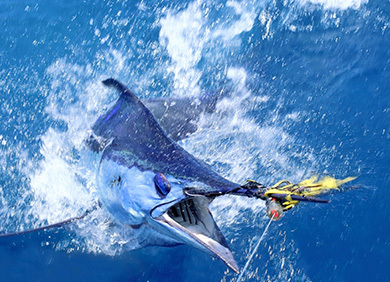 © 2019 Cayman Fishing Charter, all rights reserved.